Go to famousfootwear.com/careers to land on Famous Footwear careers page. In Famous Footwear, you can choose to work in store or work at corporate office. The benefits of its employee is listed on their home page. Choose a job type to continue. 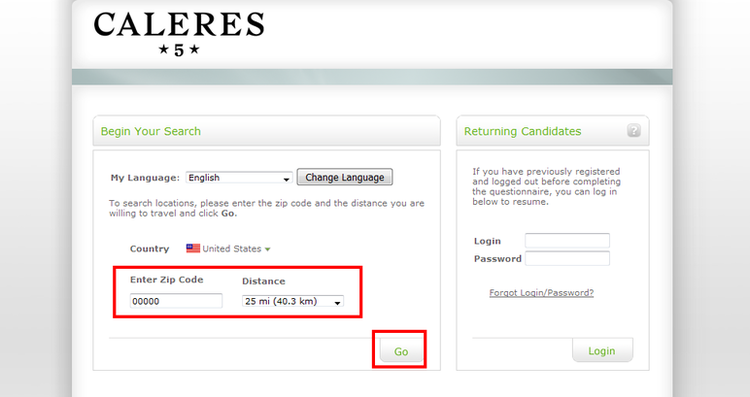 Type your zip code and select a acceptable radius distance to begin your search. 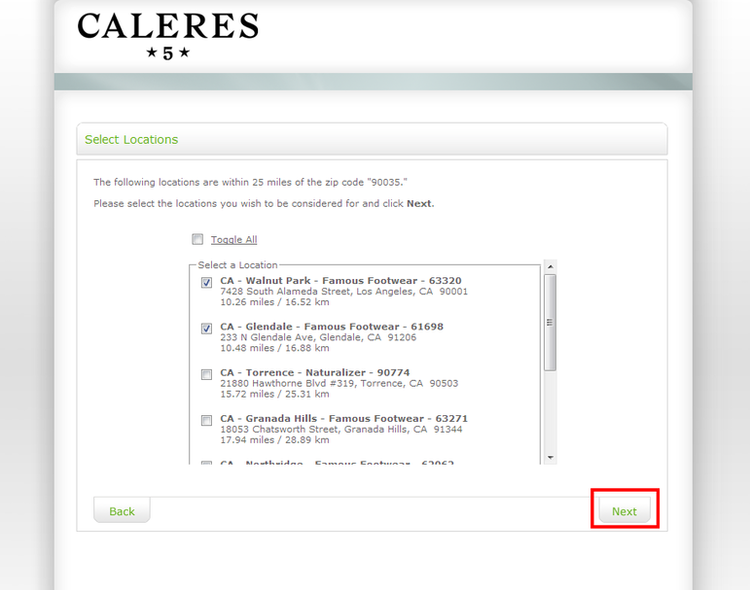 The result lists all the stores in the distance according to the given zip code. Pick the store that you are able to reach. The site shows all current openings due to the store search on the former page. Follow the guide above and choose a position that you wish to consider. You need to register if this is the first time for you to apply on Famous Footwear site. Fill up all the boxes to continue. 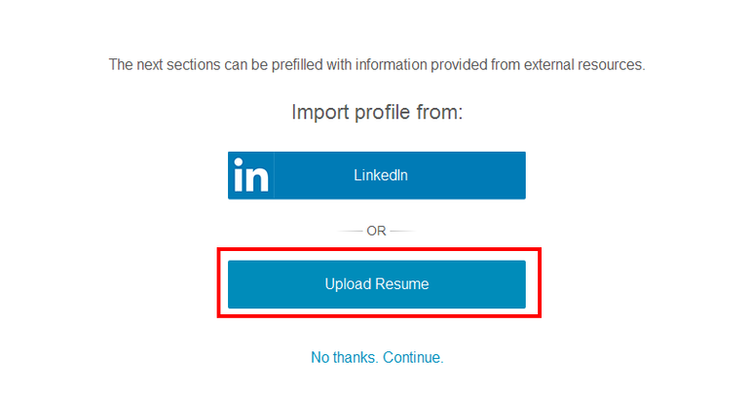 It is suggested to upload your profile from LinkedIn or your computer. You can choose to skip this step by clicking the blue link below. Please declare your veteran status and provide referral source in this page. Cilck Submit to move on. 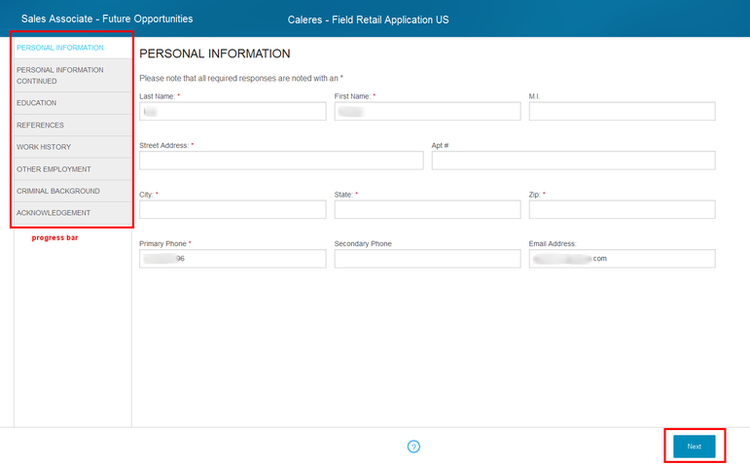 Finish this form with your authentic information and your patience. Click Submit when you complete it. 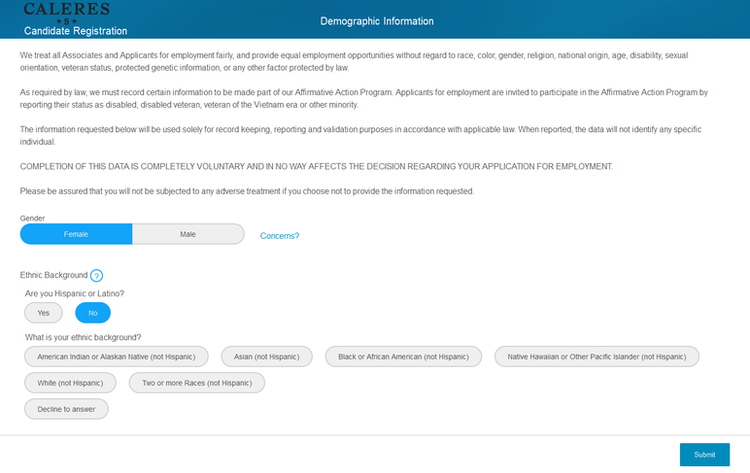 Up to now, you have almost finished your application except filling personal information. Do fill all the part with red asterisk. There’s Pre-employment Questionnaire after this step within 10-25 minutes. Click famousfootwear.com/careers to apply for Famous Footwear jobs online.